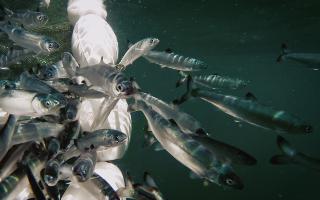 The Hakai Institute is a set of interlocking programs that blend technology and science to better understand the coastal margin of British Columbia and beyond. 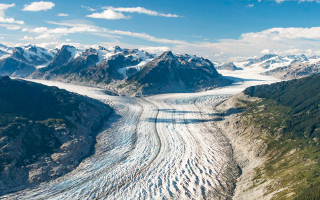 We eschew both scientific and geographical artificial boundaries, as our interdisciplinary teams work from ice fields to watersheds to the nearshore and coastal oceans. We link with regional and global networks. We integrate the disciplines. We fill the seams of coastal science. Coastal watersheds encompass the land that is intimately tied to the ocean. While charismatic species naturally capture the imagination of the public, biogeochemical processes are often the true drivers of ecosystem function. We analyze and model the flow of materials from land to sea in the context of long-term environmental change—the origins, pathways, processes, and consequences for the food web. Ocean acidification, resulting from increased carbon dioxide in the atmosphere, is a current and growing threat to life in the oceans. Creatures that live in calcium carbonate homes, like shellfish, are some of the most vulnerable. 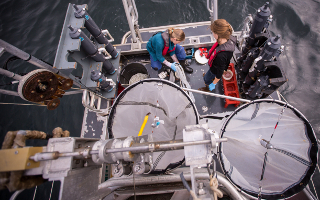 We’re using the latest tools to track ocean acidification and its effects across the coast of the northeast Pacific. What viruses, microbes, and plankton lack in size, they make up in numbers. They populate almost every habitat on Earth and affect all manner of natural processes. 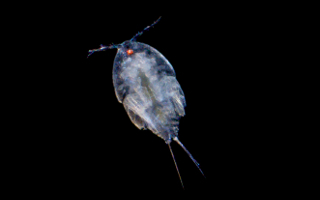 We use genomic tools to study these tiny ocean denizens and are unlocking the secrets of how diminutive life forms affect both local food webs and coastal ecosystems as a whole. 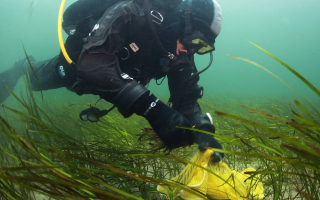 Coastal ecosystems are among the most productive on Earth. They provide myriad benefits that people have relied upon economically, socially, and culturally for millennia and continue to do so today. The oldest human footprints ever found in North America, over 13,000 years old, were discovered on the shores of Calvert Island. Village sites that are at least 14,000 years old have also been found in the area. We frame our current research in the context of long-term change and the historical and current human influence on the landscapes we work on. The nearshore comprises the dynamic coastal environment where the ocean meets the land. The BC coast is rich with a mosaic of productive nearshore habitats from kelp forests to seagrass meadows to rocky shores. We investigate the long-term effects of both bottom-up drivers of change (e.g. tides, currents, and nutrients), as well as top-down drivers of change (e.g. predation). 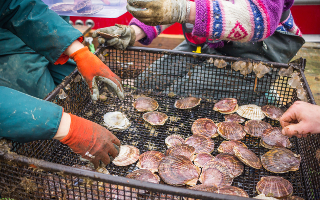 Shellfish aquaculture is an important part of the local economy on the BC coast. 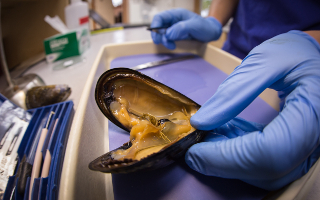 We’ve forged partnerships with commercial shellfish growers, coastal communities, and government agencies to monitor and experimentally test how climate change and ocean acidification will affect shellfish throughout their life cycle. 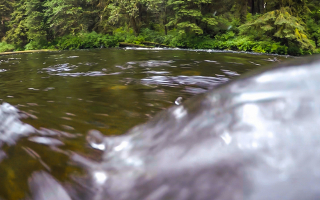 The varied habitats of coastal British Columbia are rich with a stunning array of life. 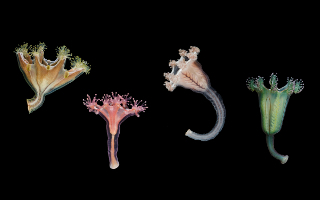 Biodiversity—the variety of living things in an area—may seem like a scientific buzzword, but understanding biodiversity is critical to assess how and why coastal life changes. 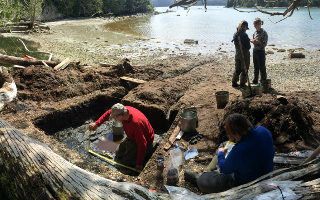 We monitor coastal habitats, conduct experiments, and use the latest genomic techniques to study biodiversity on the BC coast across a range of scales. Specifically, we focus on the inventory of nearshore organisms as part of Smithsonian’s MarineGEO network, as well as the use of eDNA to investigate further based on this inventory.